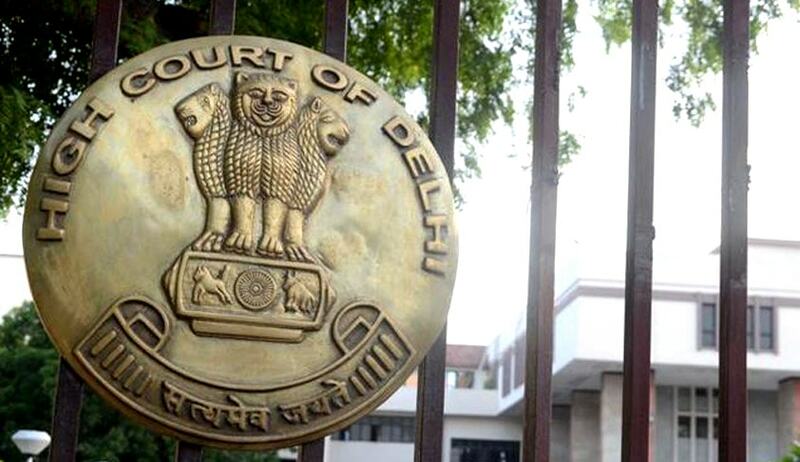 In a major setback to Delhi Government, the Delhi High Court has quashed the order by the Governmentin exercise of powers under Section 20 of the CAG Act, asking the CAG to conduct an audit of the accounts of the DISCOMs. A Division bench of Chief Justice G Rohini and Justice RS Endlaw quashed the order on the ground that reasonable opportunity to represent with regard to the proposal for such audit was not given to DISCOMs. The Court was considering a PIL filed against the DISCOMs and other petitions filed by three DISCOMs against the order asking CAG to Audit them. The Court dismissed the PIL and allowed the Writ petitions filed by the DISCOMs. The Court observed that there was no “proposal of audit’ within the meaning of Section 20, till the time opportunity to represent against was given. ‘Proposal of audit ‘within the meaning of Section 20 cannot merely be the desire or intention to audit but has also to contain the terms and conditions of audit agreed upon by the CAG in the consultation to be held for such purpose as well as the reasons for which satisfaction is reached that the proposed audit is in public interest, the Court held. The Court also rejected the contention of DISCOMs that CAG does not have jurisdiction over private bodies, and held that the words “body or authority” in Article 149 of Constitution of India and in the CAG Act are of wide amplitude and not confined to “body or authority” which satisfy the test of ‘State‘ within the meaning of Article 12 and they extend to ―private body or authority also and would cover the DISCOMs. The Court also added that the direction of the Administrator of Delhi for audit of DISCOMs in exercise of power under Section 20 of the CAG Act has to be on the aid and advice of the Council of Ministers, and not eo nomine. It also said that the Audit under Section 20(1), for the reasons stated i.e. for determination of tariff is not expedient in public interest as the determination of tariff is on the sole domain of DERC which is well empowered to itself conduct the same or have the same conducted and the report of CAG of audit of DISCOMs has no place in the Regulatory Regime brought about by the Electricity Act and the Reforms Act.